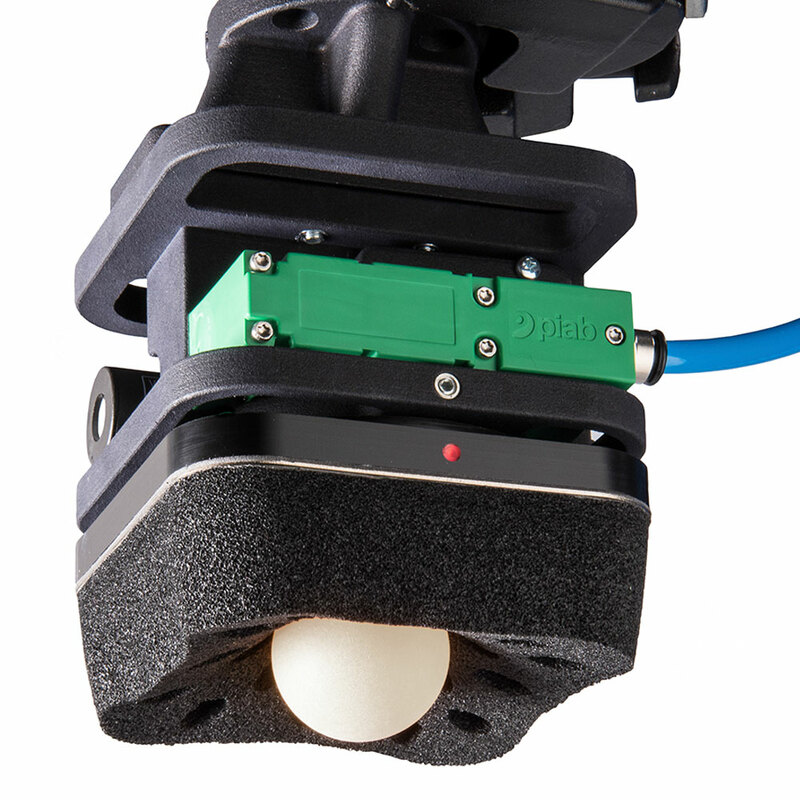 FPE Automation's new partnership with Metaphase: A perfect fit for both companies. We're pleased to announce a brand new alliance with the Metaphase Lighting Technologies - offering the world's largest selection of LED illumination. 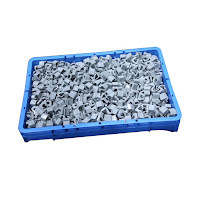 Metaphase has the largest catalog in the industry, offering the best selection of products anywhere. 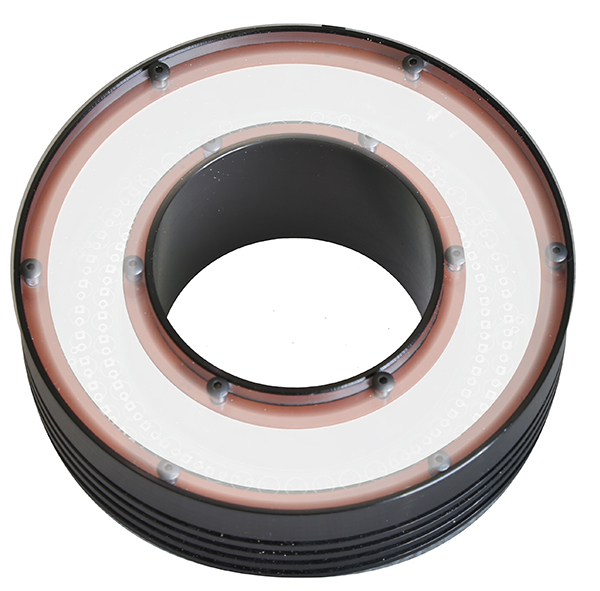 They can also create custom lighting and additional sizes without the usual hassle of going through a lengthy design process. In fact, I got the clear impression that it is their flexibility that sets them apart from other lighting manufacturers. 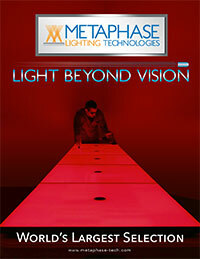 Metaphase lighting is currently in use in some of the most advanced vision systems in the world. 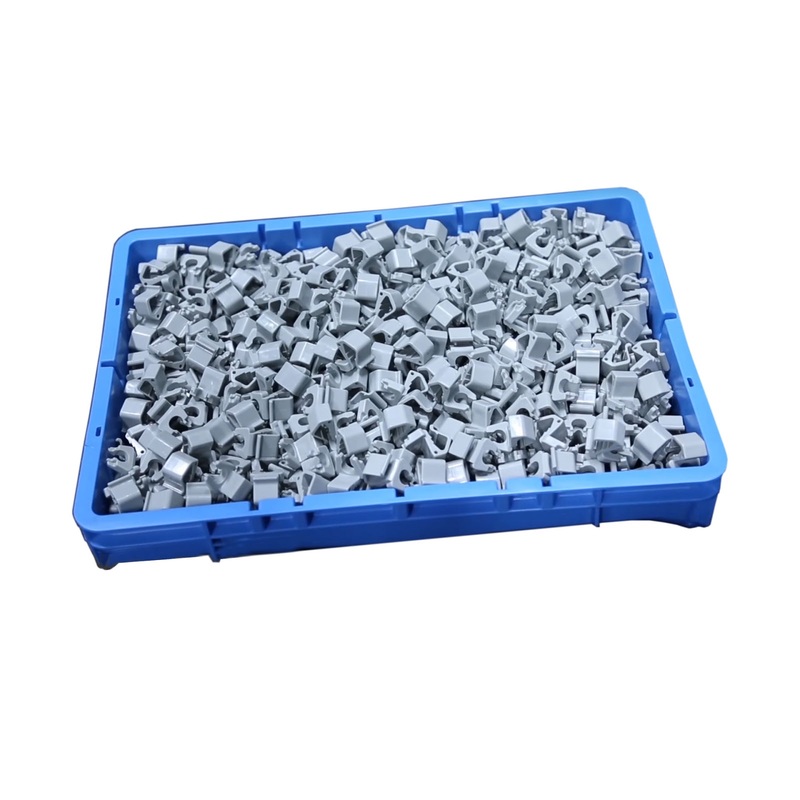 They are award-winning in their excellence and innovation. They are enthusiastic and excited about lighting. I'm energized by their knowledge and enthusiasm for their products, and eager to for our valued clients to have the opportunity to work with Metaphase. I know you will be pleased! Eliminates device configuration from the shop floor. Simplifies integration like never before. 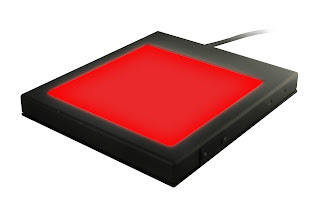 The new IODD On Board technology by Murrelektronik allows you to store your sensor/actuator parameter data, eliminating the need for manual settings or special tools. This greatly simplifies matters. 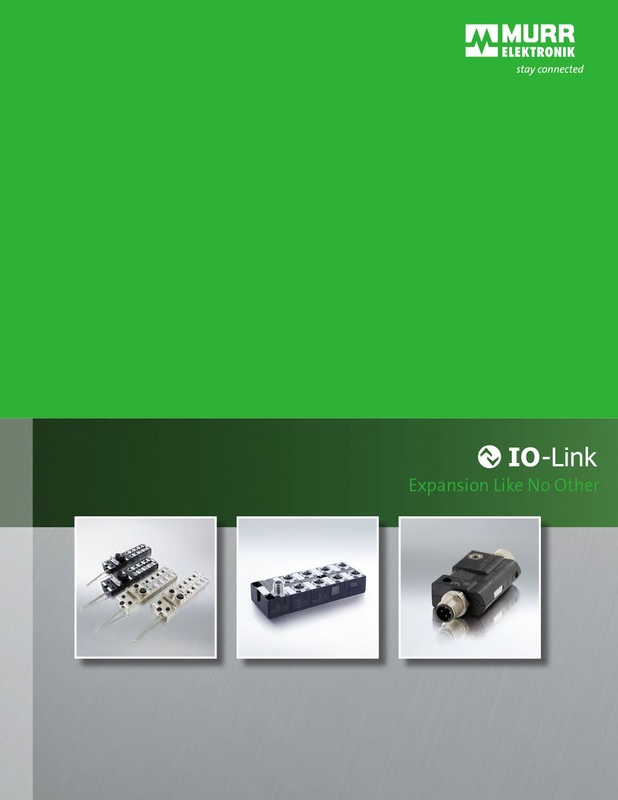 Up to now, every new IO-Link device had to be integrated into the software individually, a time-consuming process. 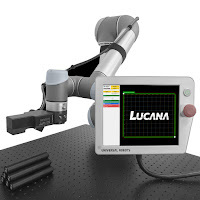 Now, device parameterization can be done ahead of time, in the office, and no longer needs to be performed on the spot, during machine commissioning on the shop floor. Multiple devices can be configured too, using copy + paste. 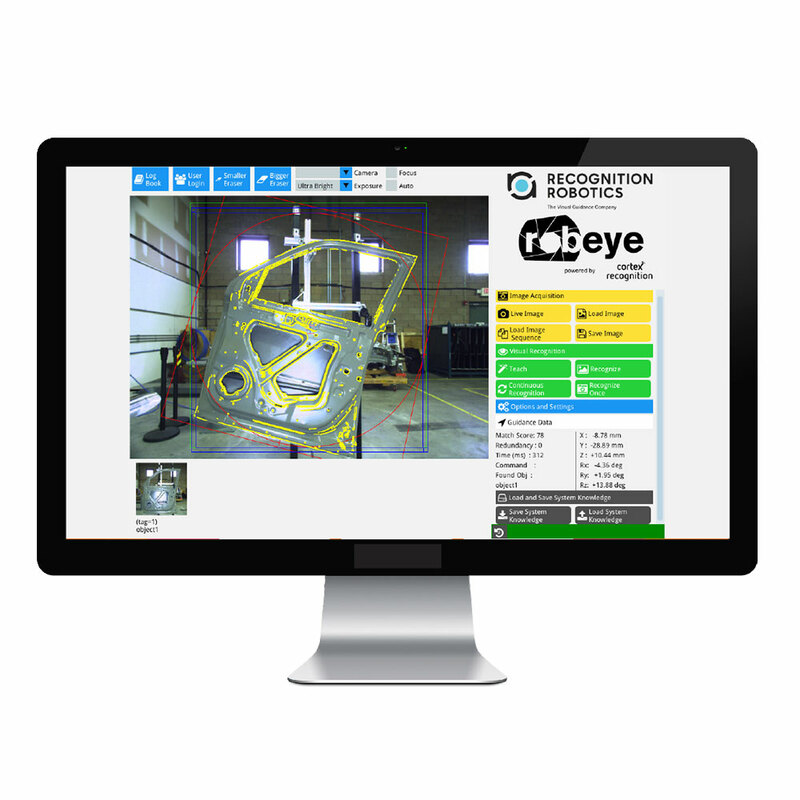 With visual guidance, random parts and images can be identified so that the part can be targeted. The applications are nearly infinite. 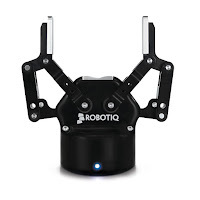 It's not an overstatement to say visual guidance the most eagerly-awaited technology since the invention of the collaborative robot, or cobot. Here's what we have to offer. 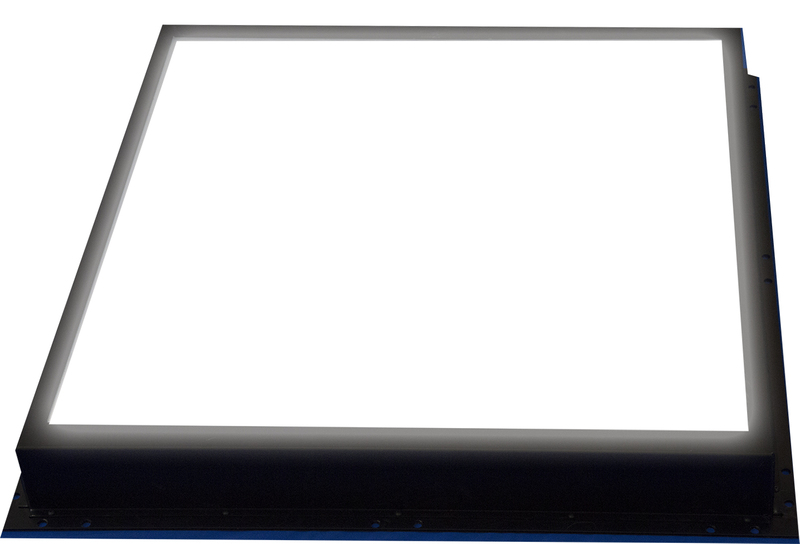 CortexRecognition®, RAIO, Robeye®, Lucana and 11 patents for visual guidance. Developed to mimic the human visual process, the software uses a unique algorithm that gives production robots the ability to view, recognize and locate pre-determined parts. 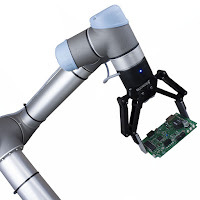 In any situation where an object needs to be grabbed using a robotic arm, our software can be taught to see it, recognize it, then grab it every time - no matter the object’s position or orientation. 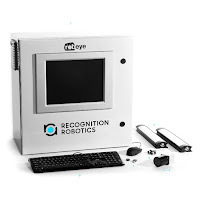 FPE Automation's best-in-class lineup of products to work with this technology... and the industry's top talent on our team to help you implement it. 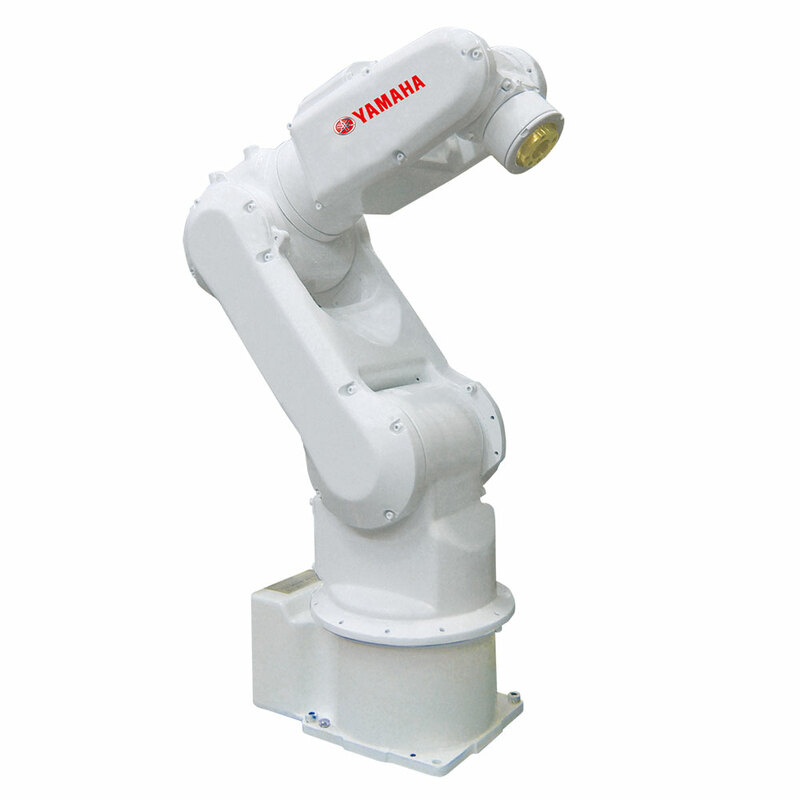 The world's #1 collaborative robot recently introduced their new eSeries. 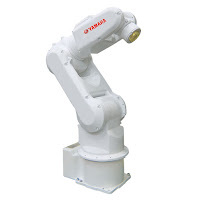 The world's largest manufacturer of industrial SCARA and Pick & Place robots. 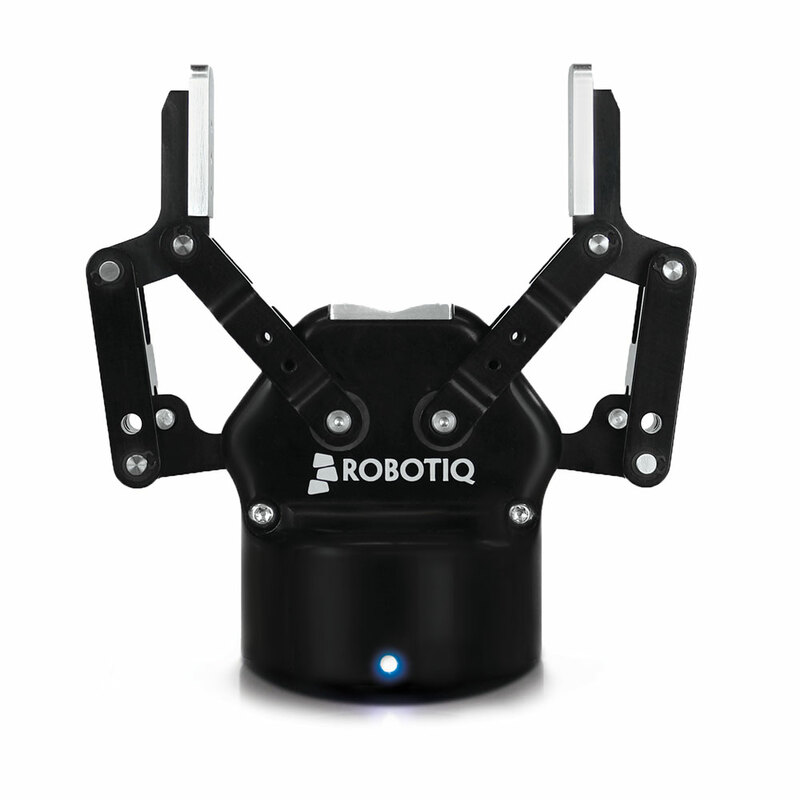 An industry leader of plug + play adaptive grippers made for collaborative robots. End-of-arm tooling for collaborative robots, including grippers and hex force torque sensors. Featuring a wide variety of Robosuits® to protect your cobot in harsh environments. 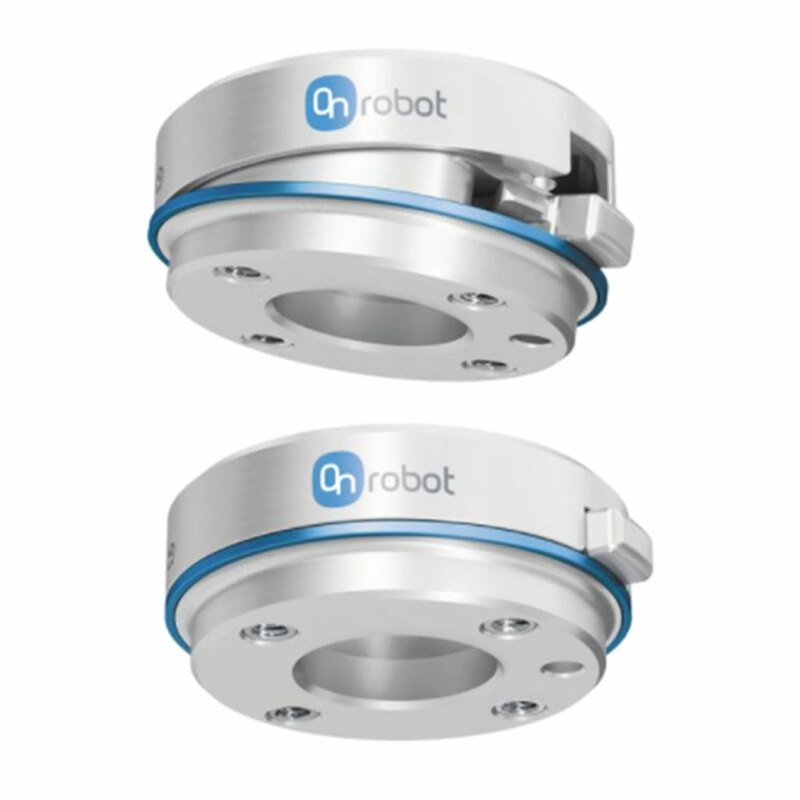 RoboWorld's Pendant Armor products are durable cases for teach pendants. 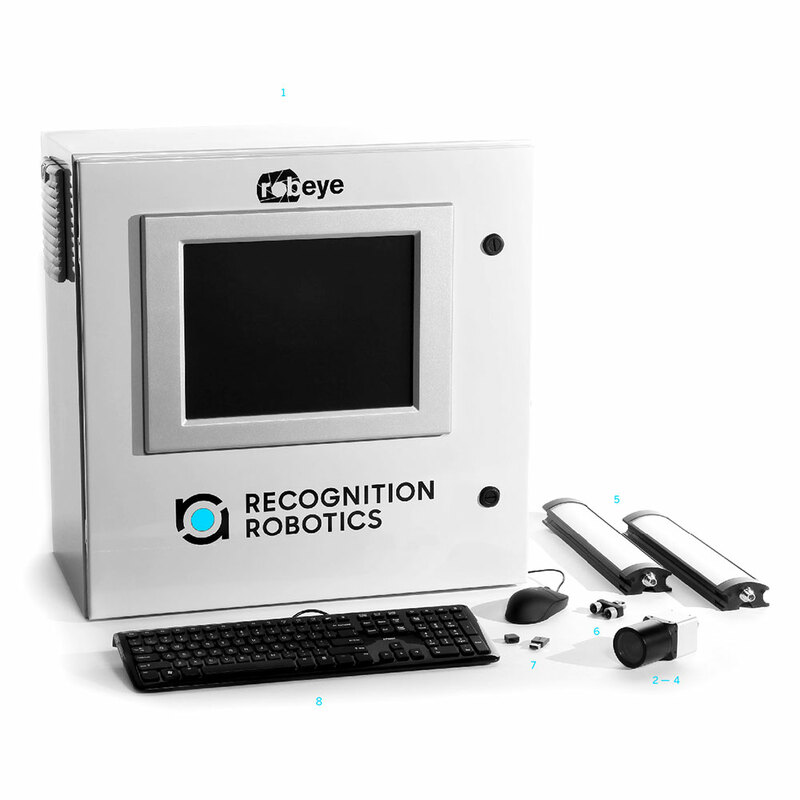 Recognition Robotics put it very well when they called the emerging visual guidance industry "category-shifting". The technology is truly revolutionary. These videos will quickly bring you up to speed with what's happening in the industry. They're worth a minute or two of viewing time. Check them out! At the PackExpo and Assembly Shows, PHD Inc. will be demonstrating new products, like their innovative Pneu-ConnectTM gripper for Universal Robots collaborative robots. 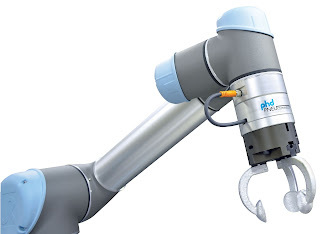 FPE Automation has been PHD's local Illinois distributor for many years. The two companies have had a close, working relationship for decades. 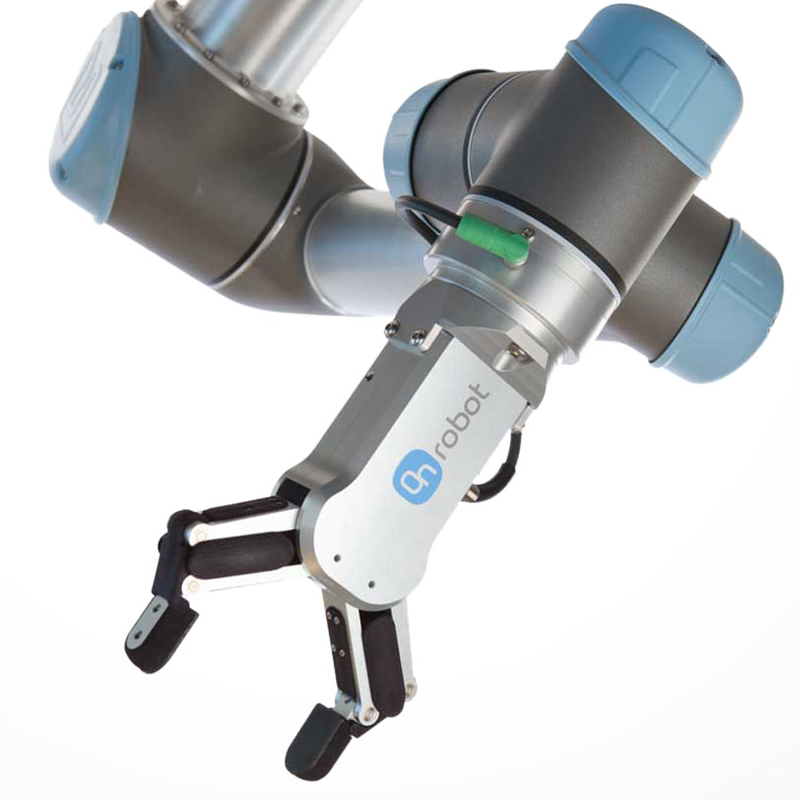 So, when PHD Inc. approached us about our UR cobot making an appearance in their booth, we were excited to be a part of it all! We hope you enjoy the display! If you would like more information about PHD, Universal Robots or FPE Automation, please don't hesitate to contact us.